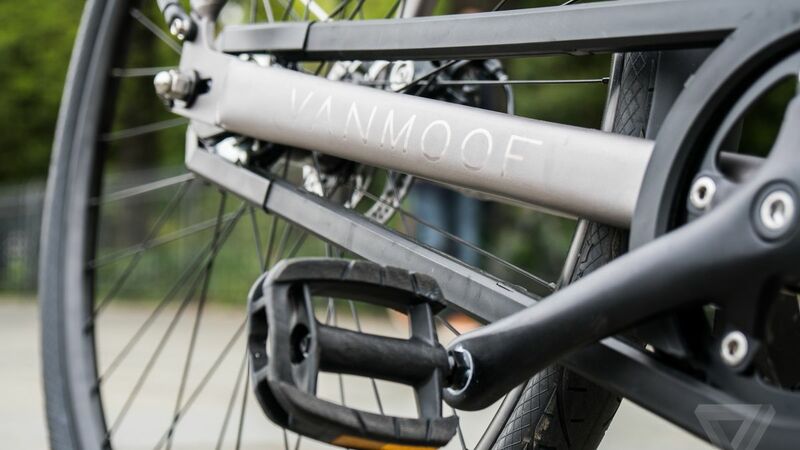 The VanMoof bicycle company was founded by two Dutch brothers whose founding mantra was simple: create an e-bike that looks, and feels, nothing like your typical electric bike. What came to life were slick, designer city bikes and e-bikes for every urban lifestyle obsessed cyclist out there. But there was one major problem. The makers claim they tried it all. Their shipping partners ranged from the big ones, the niche ones, the expensive ones, to the start-up-ey ones. But too many of the bikes looked like they’ve been run over by a monster truck when they arrived. So they came up with an insanely brilliant solution. Their co-founder Ties had a eureka moment when he realized that the bike boxes are roughly the same size as those containing huge flatscreen TVs. And huge flatscreen TVs never arrive damaged. 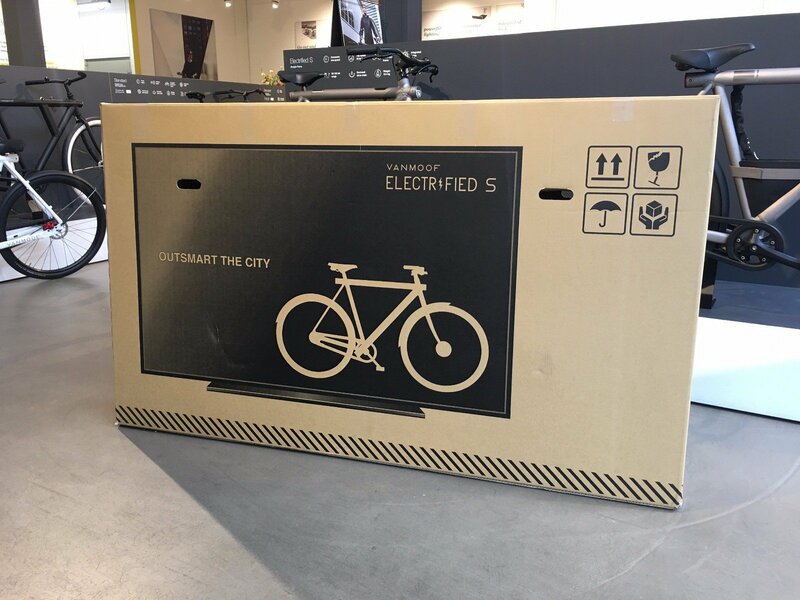 So why not put a picture of one on the box containing (a similarly expensive) bicycle? With sneaky graphics and inside jokes, the damage rate to the bikes dropped by 70 – 80 % instantly. They weren’t planning on making this clever hack public but were busted by one simple tweet by Jason Gay of the Wall Street Journal so they made their cheeky box available online due to popular demand. 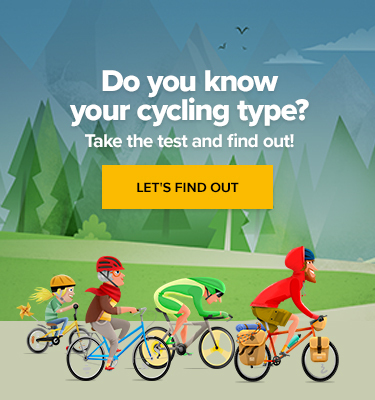 With VanMoof’s goal of selling 90 % of the bikes online by 2020, this innocent lie surely comes in handy. Let’s just hope the shipping companies don’t catch up. Faborit Bike Company – Don’t trash them, renovate them!